Foley Turnbull Solicitors offer a comprehensive range of legal services in relation to employment law matters. We offer advice on a wide range of contentious and non-contentious issues both to employees and employers. Mairead Moriarty Solicitor has a particular expertise in the area and was awarded the Law Society Diploma in Employment law. Health and Safety Issues including bullying, harassment and work related stress. 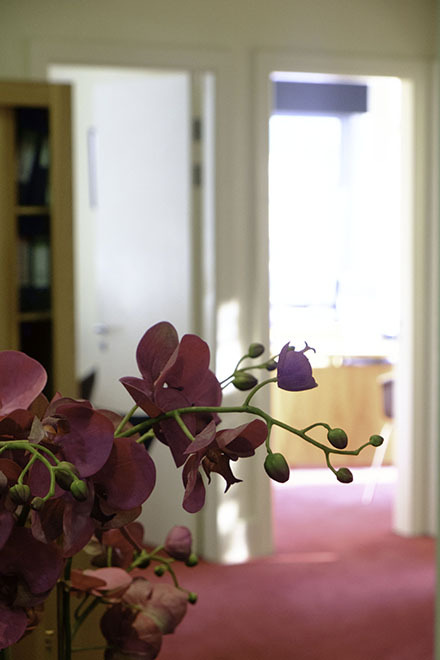 Foley Turnbull Solicitors have extensive experience in this area and frequently appear before the Rights Commissioner Service, Employment Appeals Tribunal, the Labour Court and the Circuit Court in employment related cases.